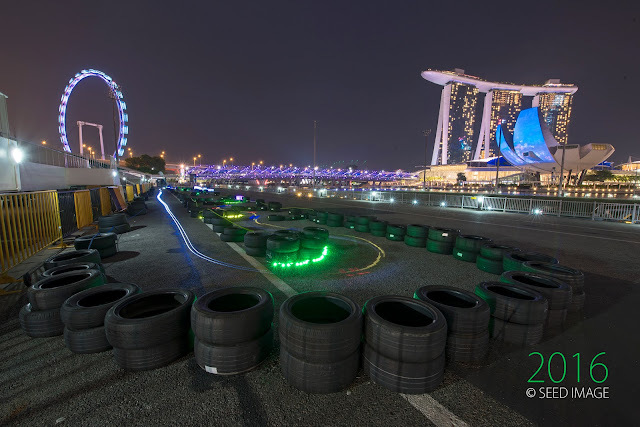 It was another exciting year of i light at Marina Bay. 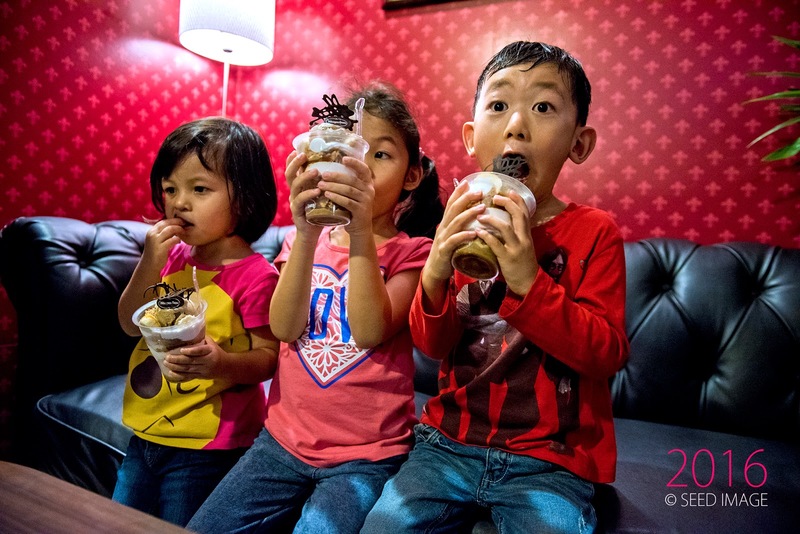 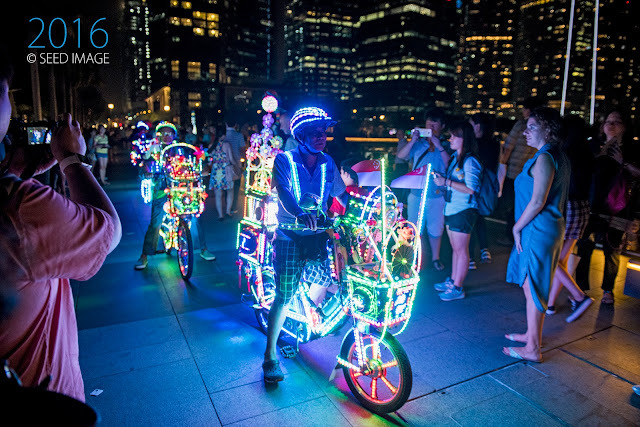 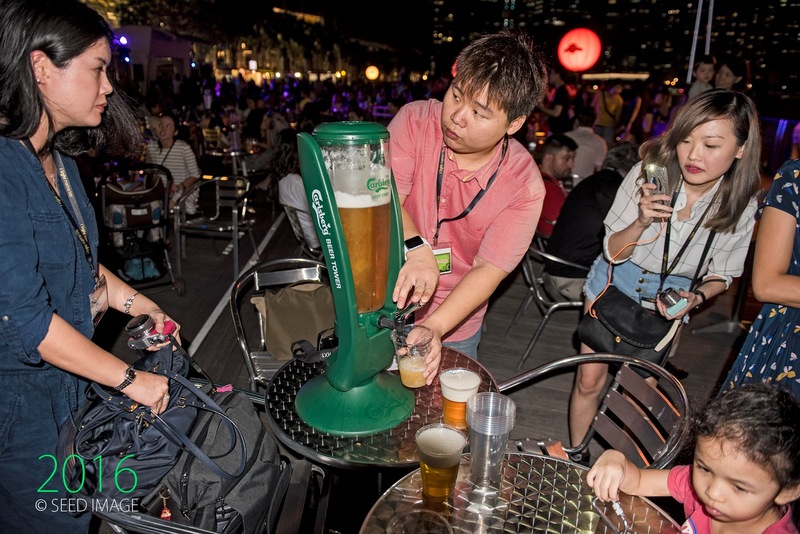 Together with other participating events such as Uncle Ringo Carnival, participating cafes and restaurants such as Long Chim around Marina Bay. 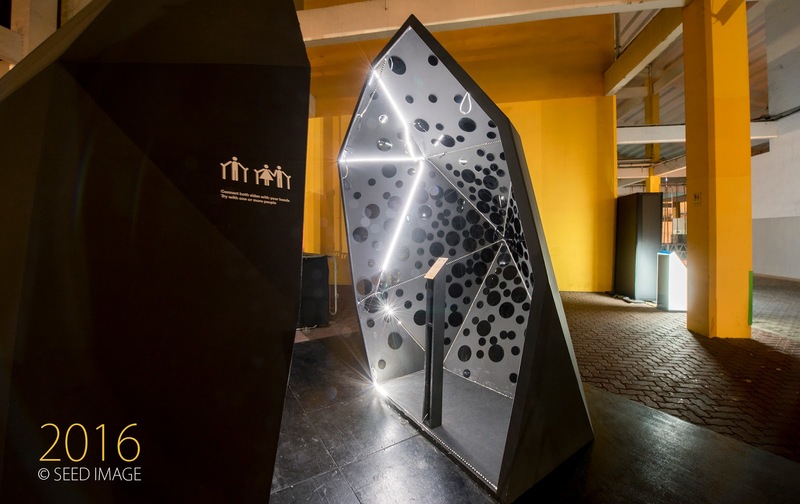 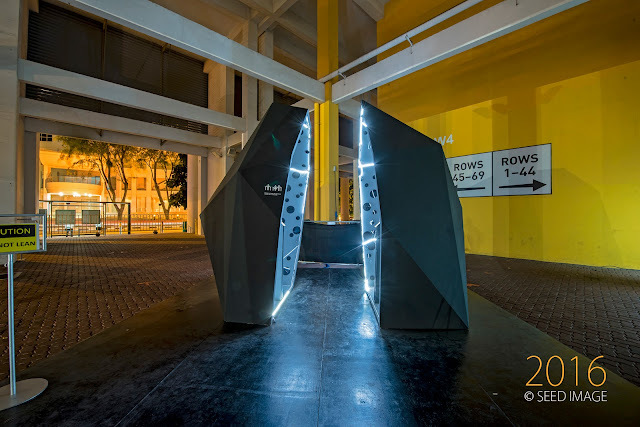 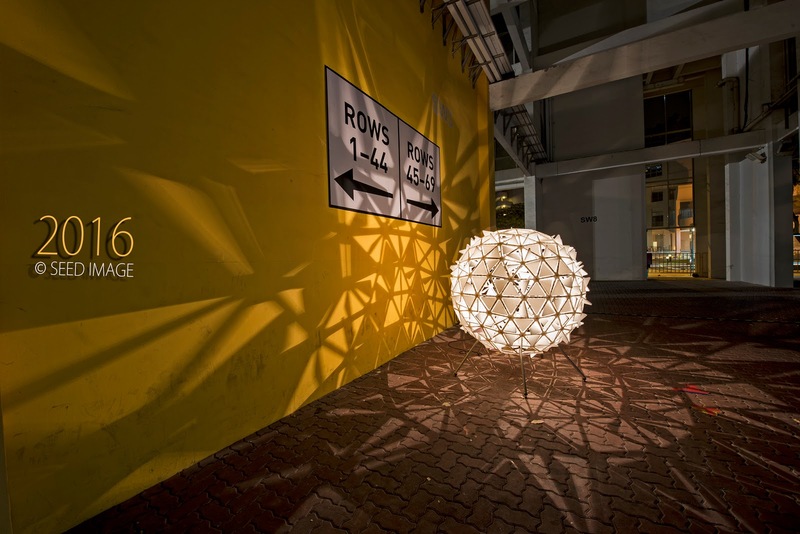 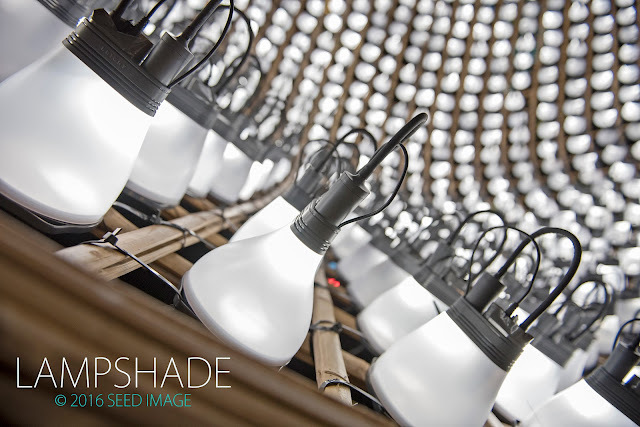 Also include collaboration with the Singapore Design Week on some of the partner installations. 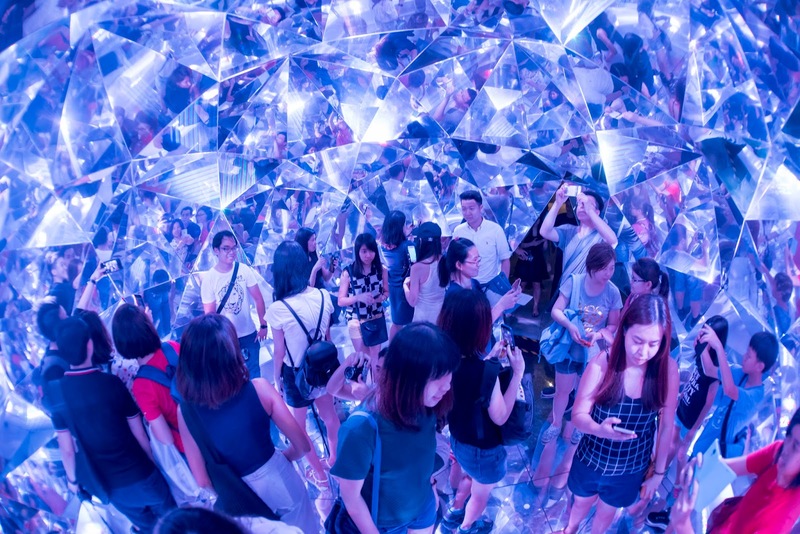 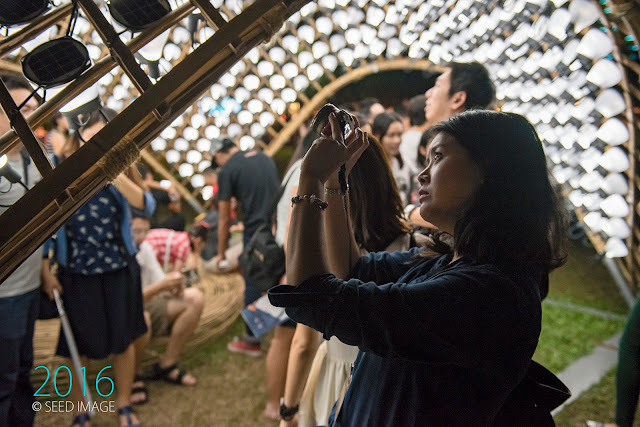 Visitors will be delighted to see and enjoy many things in this year i light event whether it is going to be the light art installations, foods, games and shopping. 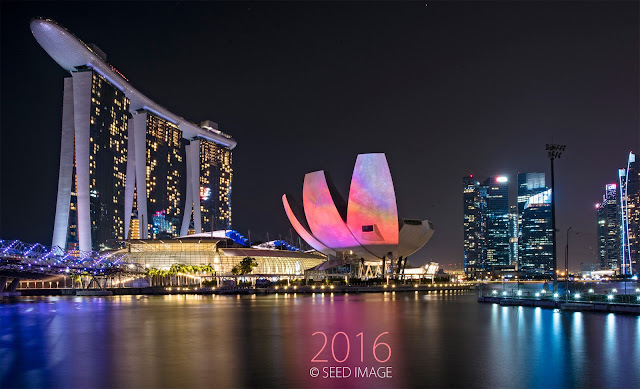 Started on 4 March until 27 March 2016. 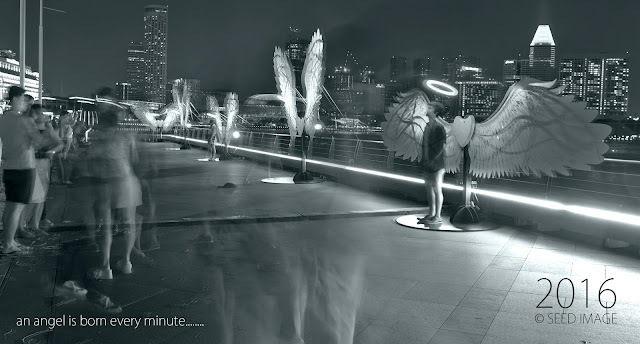 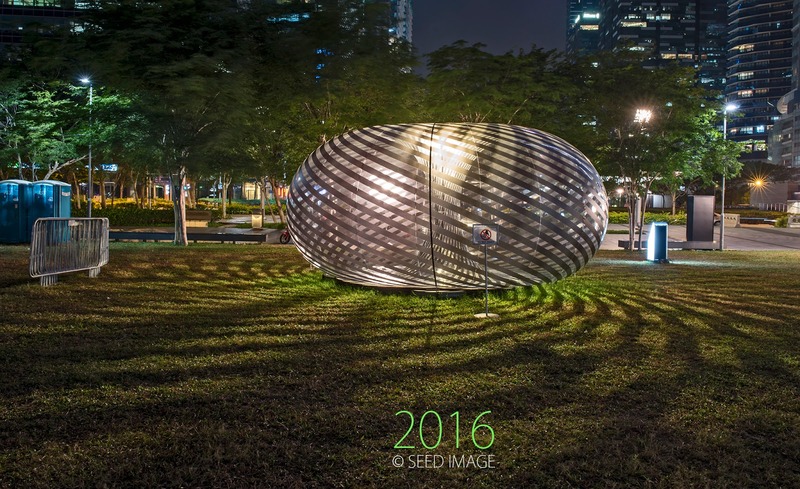 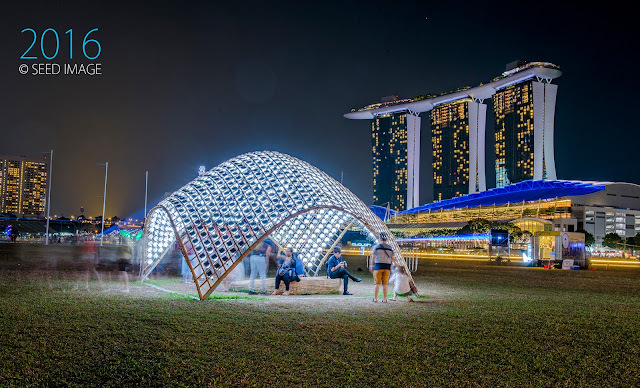 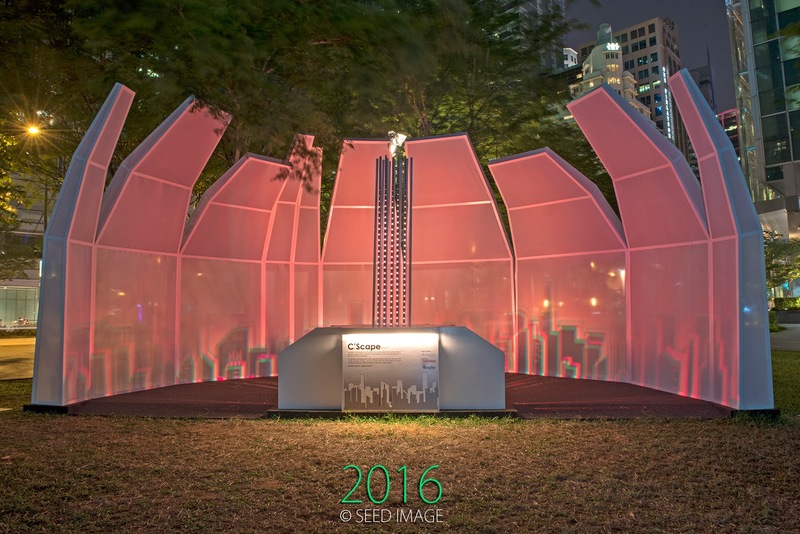 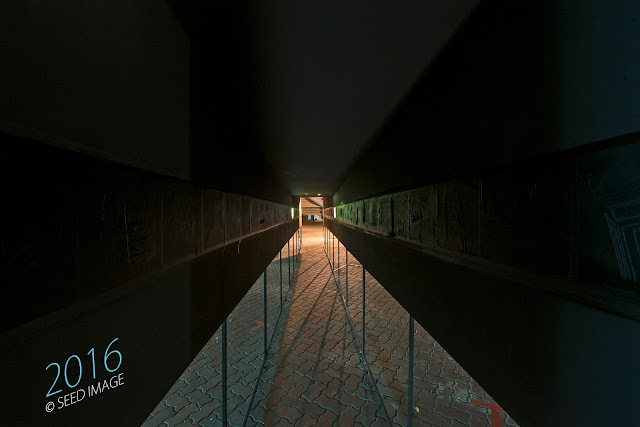 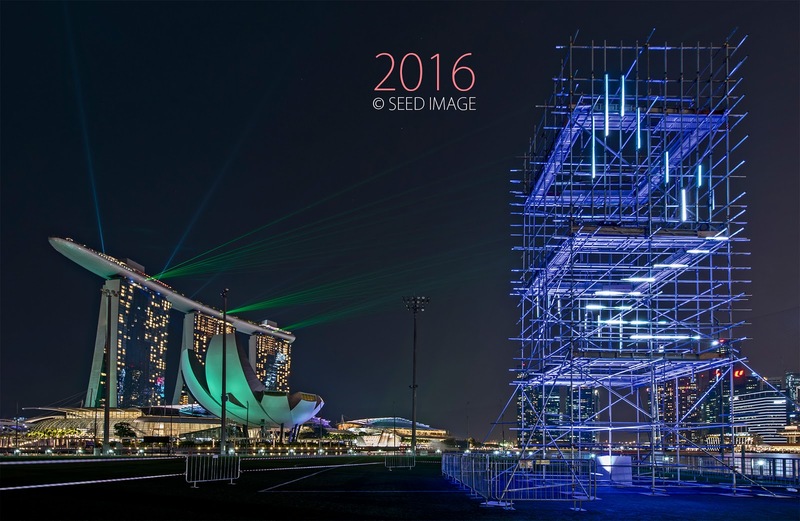 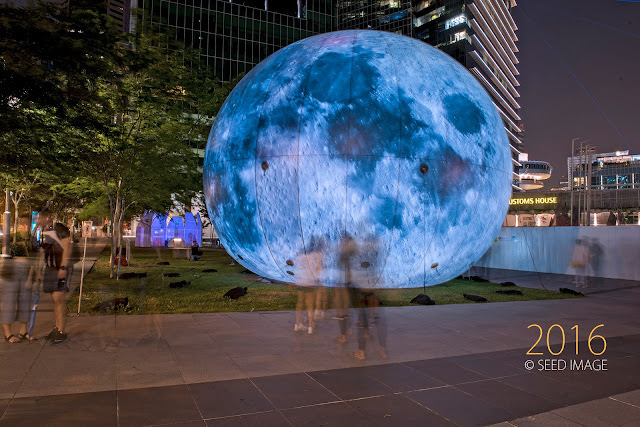 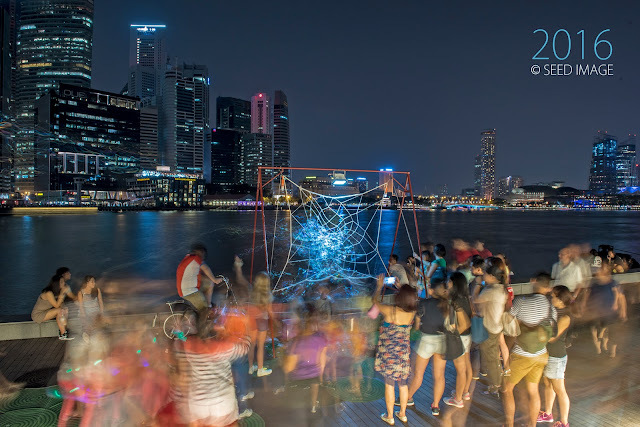 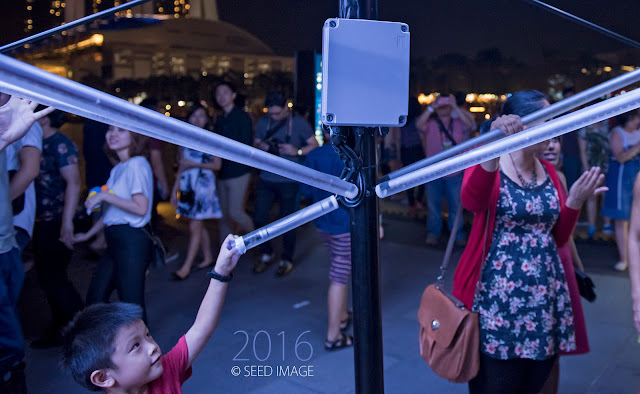 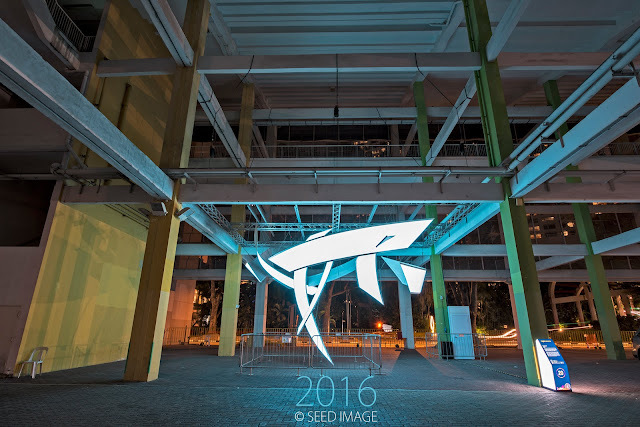 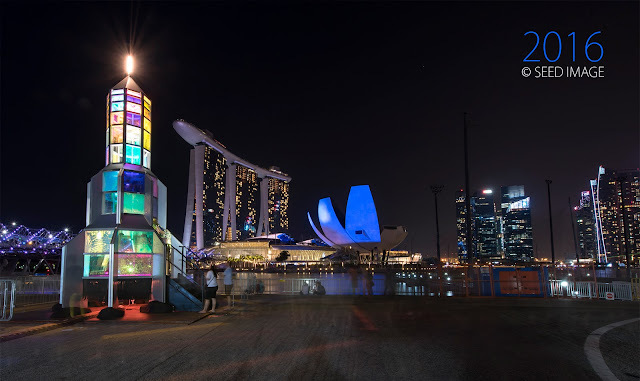 Here are the photos that I have taken of the installations while visiting this year i light Marina Bay. 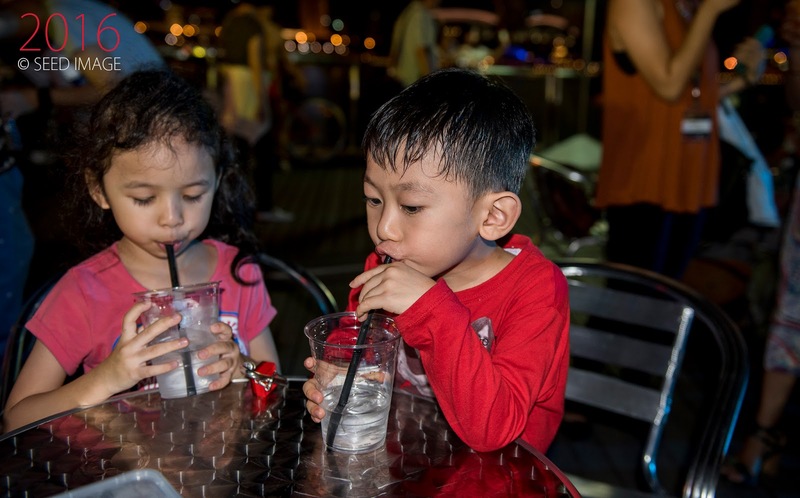 Having some beer at" PasarBella Goes To Town"
Kids also enjoy a refreshing drink at "PasarBella Goes To Town"